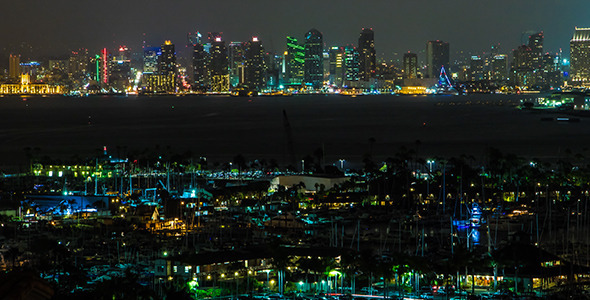 Timelapse of the beautiful San Diego at night. 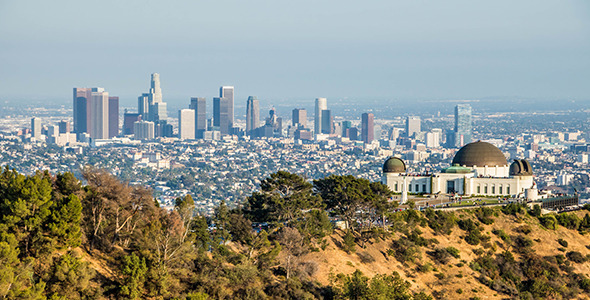 Available in HD More San Diego Timelapses Find more Los Angeles, San Francisco and San Diego timelapse videos in my portfolio! 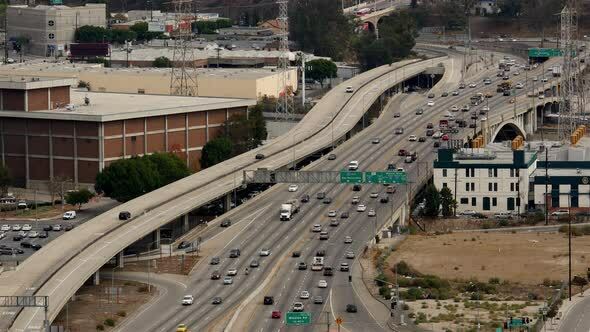 Busy Freeway in Los Angeles, California. 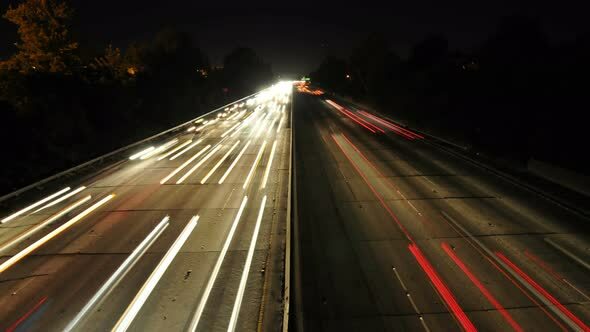 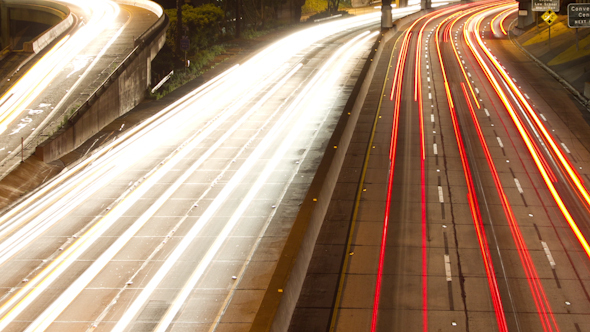 Long exposure timelapse of traffic on freeway in downtown los angeles. 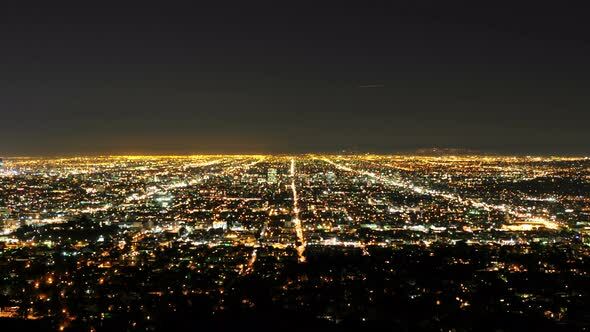 Traffic in Los Angeles at Night. 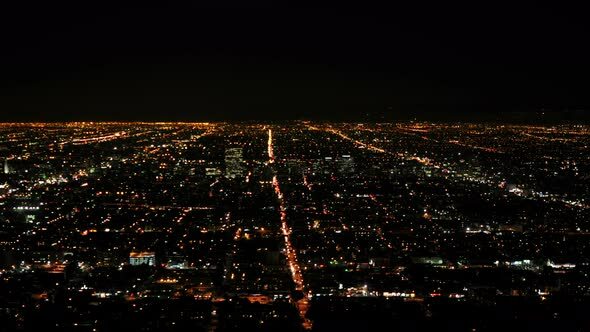 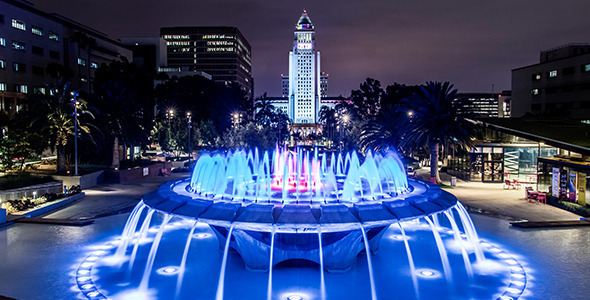 Overview Time Lapse of Los Angeles. 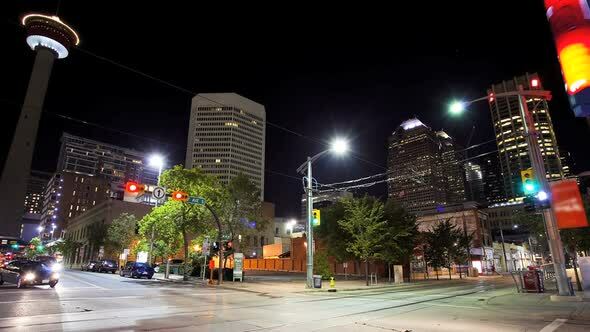 Street scene, downtown Calgary, Canada, time lapse. 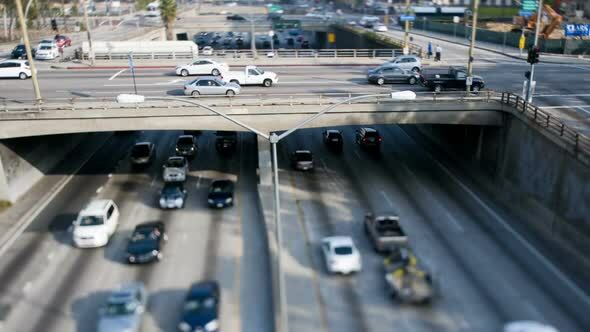 Traffic in Downtown Los Angeles, California.